Now available for your mobile device and PC! Isle of Skye – From Chieftain to King. SET YOUR PRICES, BUY, SELL, BUILD, AND MAKE CHOICES BECAUSE ONLY ONE CLAN CHIEFTAIN WILL WIN! 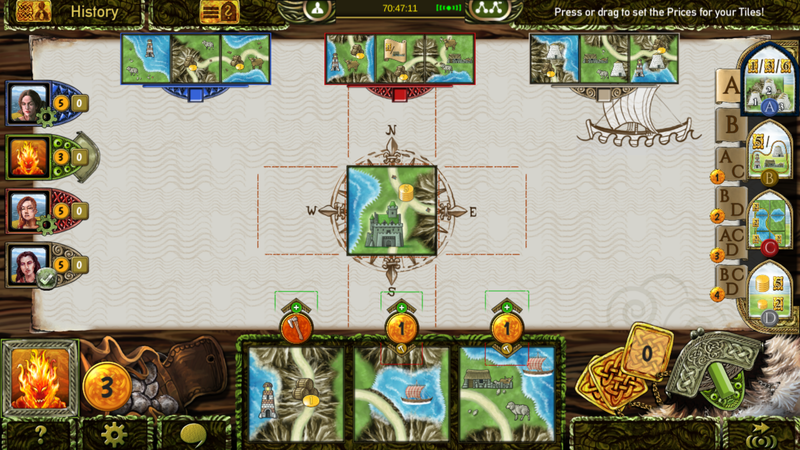 Five clans are fighting to rule over the Isle of Skye. 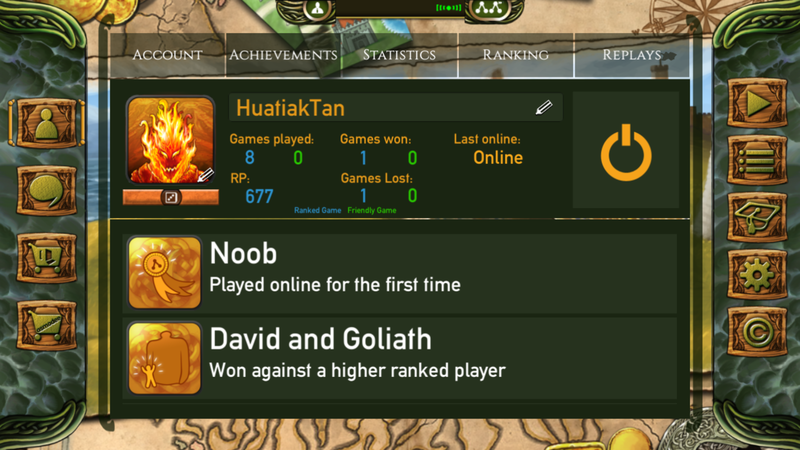 Only the chieftain who develops the best clan territory and trades wisely will be king! 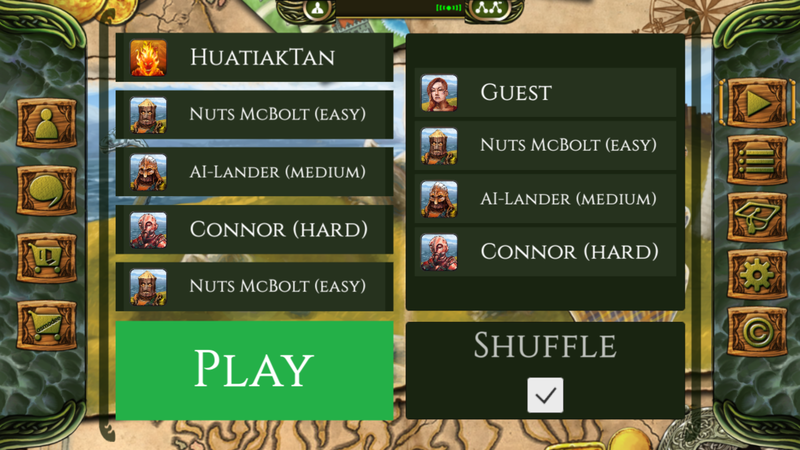 In Isle of Skye: From Chieftain to King every game is different and will see you developing different strategies and tactics! 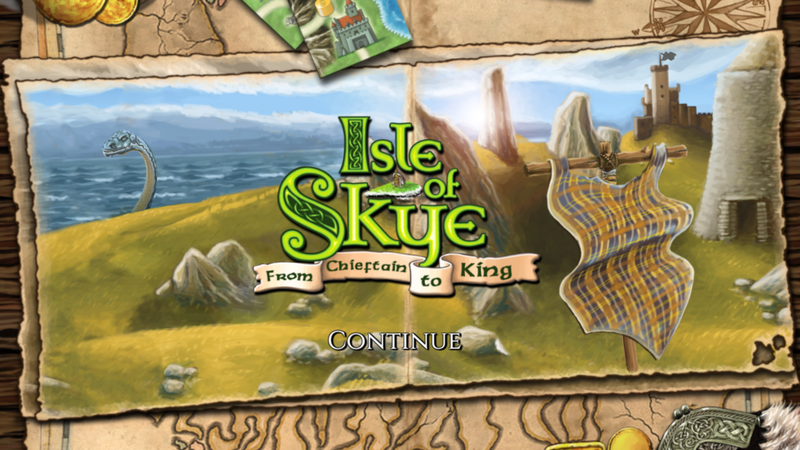 With changeability and easy to learn rules, Isle of Skye is the perfect game for all types of players.